The metro Boston area has an estimated population of 4,794,447 while 6,811,779 live across the state. With more than 70 percent of its population living in the Greater Boston area, Massachusetts is a study in contrasts. A few of the most notable ones are rural versus urban, historical versus modern and rich versus poor. Massachusetts is the site of the first colony in New England. The Pilgrims landed in 1620 in Plymouth, and much of America's early history can be traced to the Commonwealth of Massachusetts. Originally a state dependent on fishing and farming, the state’s economy switched over to manufacturing after the Industrial Revolution and has shifted again in recent decades to focus more on engineering, finance and biotechnology. The state prides itself on its education system. 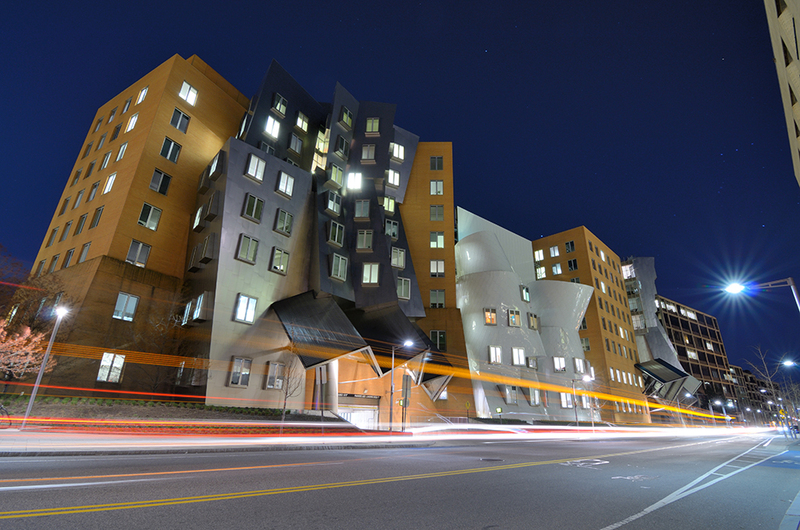 Not only are two of the most highly ranked universities in the word located there – Harvard University and the Massachusetts Institute of Technology – but the Massachusetts public school system also ranks as one of the nation's best. Centuries old homes dot the landscape while modern glass high-rises fill the Boston skyline. However, the law of supply and demand has a big impact on Massachusetts real estate. June 2017 marked the 64th time in 65 months that the state's inventory of single family homes decreased when compared with the previous month, according to an article in the Boston Globe. That demand for inventory is driving up prices across the state. The median home value in Massachusetts was $377,200 in September 2017. That value represents an increase of 7.1 percent over the previous year, and analysts expect values will rise 2.7 percent over the next year. The median listing price for a home in the state was $419,900 with the median price per square foot at $243. The average rental price in Massachusetts was $2,600. On some levels, it appears Massachusetts came through the recession well. Its poverty rate – one of the nation's lowest – has remained stable throughout the past decade as has its annual incomes. Analysts believe the low poverty rate is due to the fact that the state draws highly educated workers to its many jobs in technology, health and higher education. On the other hand, the lack of new single-family homes on the market in Massachusetts reveals a sluggish rate of new construction since 2008. Another factor – and another one of the state's marked contrasts – is the wide income gap among wage earners. Massachusetts vies with Arizona for the state with the widest income span in the nation. The top 10 percent of Massachusetts households earn an income that is equivalent to that of the bottom 70 percent combined. The low inventory and resulting increasing prices for homes have made it difficult for first-time buyers to find affordable single-family homes or condos in the Boston area. Foreclosures are still impacting the Massachusetts real estate market. In Boston, 6.1 homes were foreclosed (per 10,000) in 2017. This number exceeds the national rate of 1.7 homes per 10,000. In 2000 the homeownership rate across the state of Massachusetts stood at 59.9%. This rate trended upward throughout the national housing bubble, the Great Recession & the early portion of the recovery with the peak coming in 2012 at 65.8%. By 2016 the ownership rate had fallen back to 59.7%. 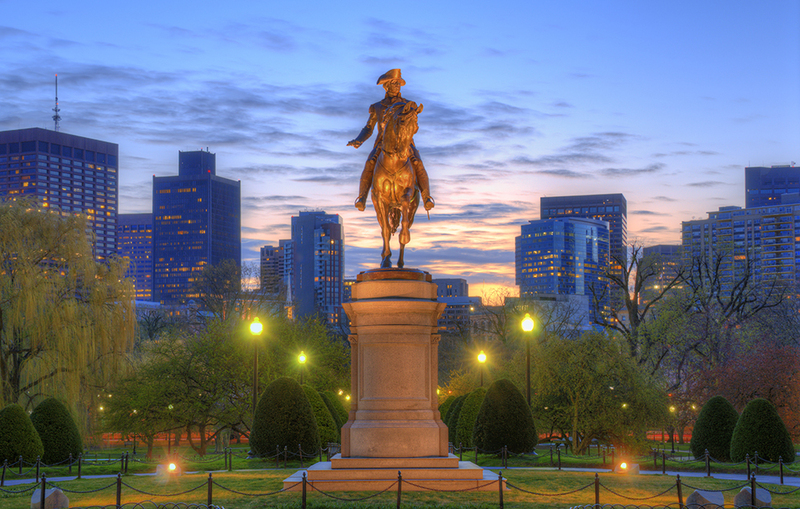 As the state's capital city and its population center, Boston is the heart of Massachusetts. The sprawling metropolitan area offers history, beauty, arts and culture, professional sports, entertainment, fine dining and a fierce sense of civic price. Comprising the cities of Boston itself, as well as Worcester, Providence, Lowell, Cambridge and Quincy, the Boston metro area spans 4,500 square miles. The city of Boston had a population of 667,137 in 2016, while the Greater Boston area’s population was estimated at 4.7 million. As you might expect with such a large geographic area, the Greater Boston area has many different communities with their own distinct flavors. Bostonians take pride in their roots and in their neighborhoods. Local residents can enjoy baseball, basketball, football and hockey. 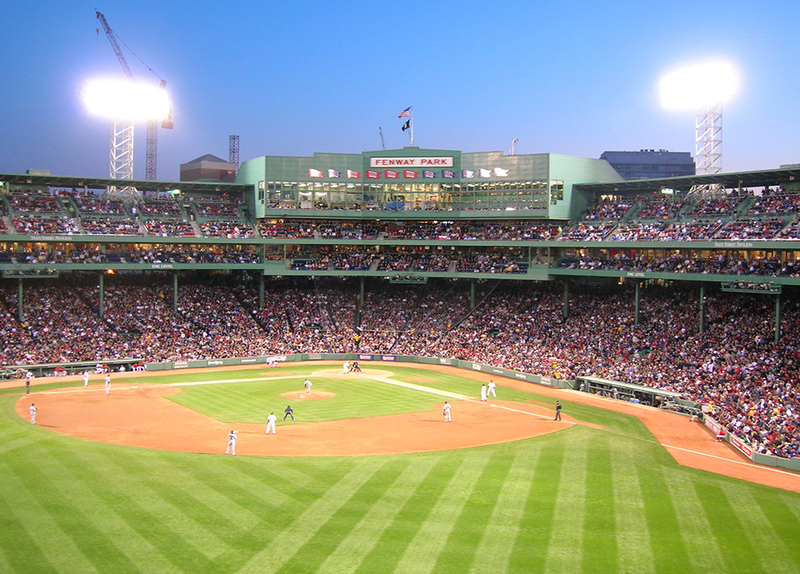 Boston is home to the Red Sox, Celtics, and Bruins. The New England Patriots stadium is about a half-hour drive southwest, near the city of Foxborough. The median value for a home in Boston was $560,300 in mid-2017, an increase of 11 percent over the past year. Experts expect values will rise about 3.8 percent over the next year. The median listing price of homes in Boston was $699,000, and the average list price per square foot was $645, a price that exceeds the Greater Boston median price of $267. Rents average $2,700 in Boston, as compared with the metro rental average of $2,600. 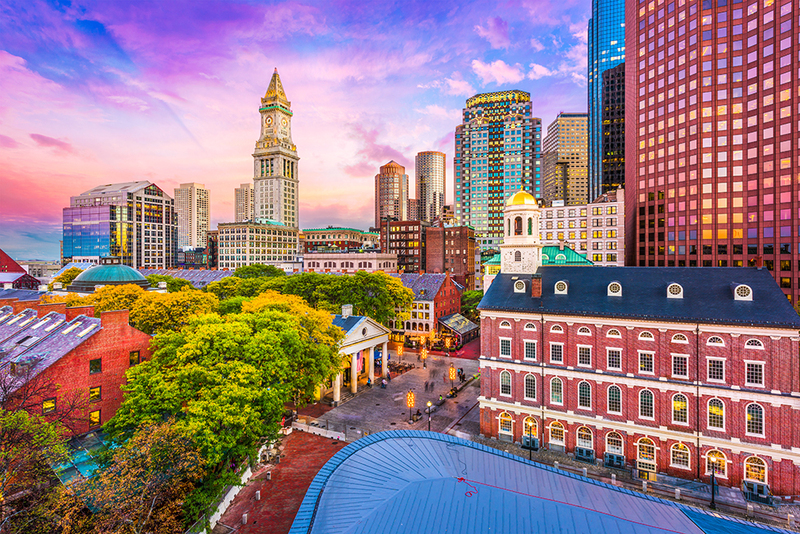 International buyers are showing an increased interest in downtown Boston real estate, making it their third top choice (after New York and Los Angeles) of American cities for investment. A new Boston price record was set recently when a private equity investor paid $35 million for a penthouse condo. 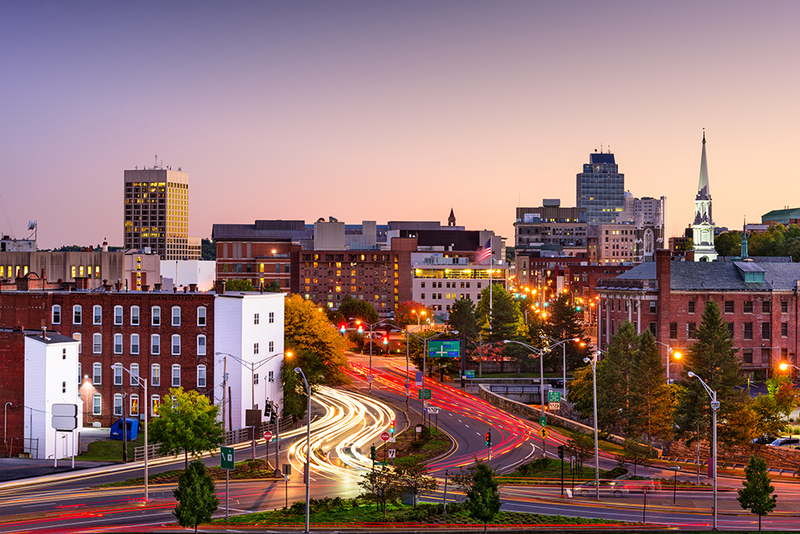 Located in western Massachusetts along the eastern banks of the Connecticut River, Springfield and its surrounding area are the second – albeit distant second – most populous area in the state. Founded in 1636, it is the first of the many cities named Springfield in the United States. Springfield's city population is estimated at 154,074 while its metro population is estimated at 692,942. 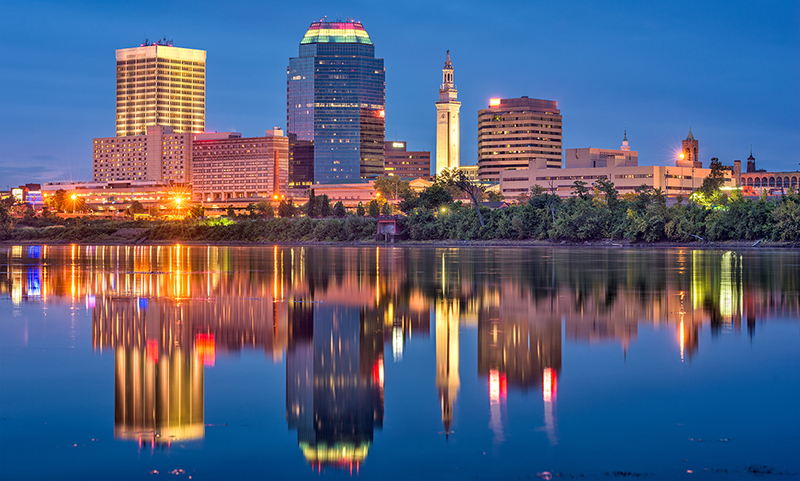 The city, which shares an airport with its across the river Connecticut neighbor of Hartford, is home to an array of higher educational institutions, including Springfield College, Western New England University and American International College. The city offers abundant natural beauty and opportunities to enjoy the outdoors. There are 17 different neighborhoods in Springfield, each with its own characteristics and many of which offer a small town feel within a larger city. The median value for a Springfield home in mid-2017 was $144,100, which is an increase of 8.3 percent over the previous year. Experts predict values will increase 3.7 percent in the coming year. The median home listing price was $149,000. The average per square foot price was $113, which is lower than the Springfield metro area average price of $152. The average rental price in Springfield was $1,398, which is lower than the metro average of $1,500. 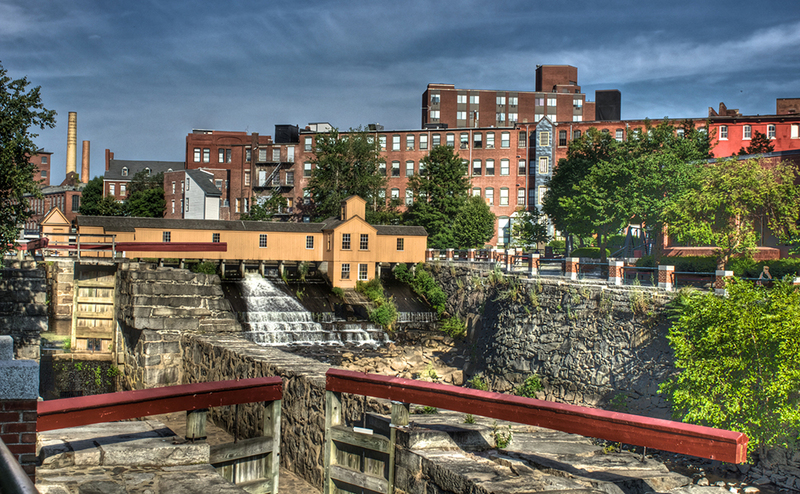 New Bedford, Fall River and Taunton are the three largest cities in the South Coast region of the state of Massachusetts. The entire region includes 11 municipalities with a combined population of about 306,588. Formerly a whaling capital of the world, the seaport area is home to the largest Portuguese-American community in the nation. Fishing and manufacturing are the largest businesses in the area, with jobs in tourism and education on the rise. Additionally, the area is embracing wind technology, and it hopes to be a center for that growing energy market. The median home value in 2017 in New Bedford was $224,500, an increase of 8.7 percent over the previous year. Real estate experts expect that values will rise 3.7 percent over the next year. 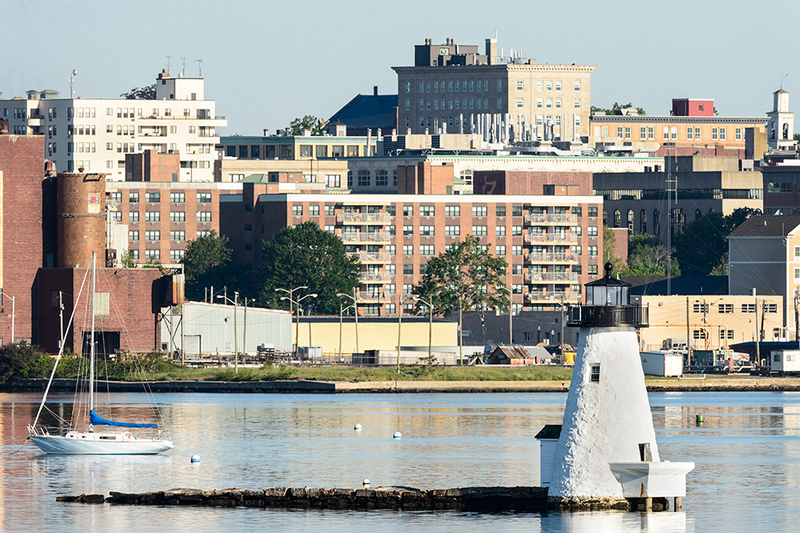 The median listing price of in New Bedford was $209,800. The average price per square foot was $149, a price that is lower than the South Coast average of $198. Massachusetts has an estimated population of 6,811,779 across 7,800.6 square miles, giving the state a population density of 873.24 people per square mile. Here is a table of cities & towns with a population above 10,000. based on the 2010 United States Census data & the 2016 population estimate update. The most popular mortgage in Massachusetts is the 30-year fixed mortgage, which allows homebuyers to lock in a favorable interest rate for their loans. The 15-year fixed mortgage is the next most popular mortgage, followed by the 5-1 adjustable-rate mortgage (ARM), which features an initial five years with a fixed interest rate that is followed by an adjustable rate each year after that. Homes in the metro Boston area are typically far more expensive than the national average, so homebuyers shopping there might require a larger jumbo mortgage loan. As of 2019 the conforming loan limit across the United States is set to $484,350, with a ceiling of 150% that amount in areas where median home values are higher. Jumbo loans typically have a slightly higher rate of interest than conforming mortgages, though spreads vary based on credit market conditions. Here are the conforming mortgage limits across the state. There is no minimum down payment required in Massachusetts. The amount depends on the type of loan and on the bank or mortgage company you use. Veterans can obtain low-interest VA loans & the FHA also insures loans with low down payment requirements. For those who do not qualify for VA or FHA loans, another way to augment a low down payment is to use a piggyback mortgage where the second mortgage is used as a down payment on the first mortgage to negate PMI requirements. The state of Massachusetts has several programs in place to help first-time buyers purchase a home. For example, the ONE Mortgage Program, a cooperative effort between public and private sectors, assists eligible low- to moderate-income first-time buyers by combining a standard first mortgage with a second mortgage that is publicly subsidized. After the buyer puts 3 percent down, a conventional 30-year fixed rate mortgage can cover up to 77 percent of the purchase price with the publicly subsidized second mortgage covering the remainder. Interest only payments for the first 10 years can be part of the program for qualified buyers. Visit the One Mortgage site for more information. A typical requirement for mortgage assistance programs for first-time buyers is that they complete a state-sponsored home buyer's course. Visit here for options. Active members of the Armed Forces can benefit from the Servicemembers' Civil Relief Act (SCRA), which sets a limit of 6 percent on the amount of interest owed on a home loan. Other assistance programs are available for veterans. Operation Welcome Home loans are available through participating lenders to active duty service members, honorably discharged veterans and Gold Star Family members. Qualified borrowers can receive up to 100 percent financing on the purchase of single-family homes or condominiums and may qualify for low down payment options for two- and three-family homes. Visit Operation Welcome Home for application details. For a $200,000 home purchase with a 20 percent down payment in 2017 in Massachusetts, the average lender fees are $905 and the average third party fees are $851, for a total of $1,756 in closing costs. Those fees are somewhat below the national average of $1,847 in 2017 and well below neighbor state Connecticut's closing costs of $2,033. Homebuyers in Massachusetts can expect to pay about $935 for origination fees, $418 for an appraisal, $804 for legal costs, $255 for a survey, $125 for inspections, $21 for a credit report and $10 for flood certification. Title insurance fees are calculated individually for each property. Not all lenders charge for all these costs, and property taxes, homeowners' insurance and interest are not included in these totals. Unfortunately, outside of mortgage discount points most typical closing costs are not tax deductible. Discount points remain deductible because they are treated as a form of pre-paid interest on the loan. The state of Massachusetts has a very low risk of wildfires & tornadoes. Most counties across the state have a very low risk of earthquakes, with Essex county having a low risk. Hail is far more common than the above listed issues. Franklin, Hampden & Worcester have a low risk while Berkshire, Hampshire, Middlesex, Norfolk & Suffolk have a moderate risk. Standard homeowner's insurance policies typically do not cover flooding or earthquakes. Here are counties across the state which have a risk profile above very low for either flooding or hurricane storm surges. Unlike many states that have specific home disclosure rules and regulations, Massachusetts is a caveat emptor (Latin for “let the buyer beware”) state. That means that with few exceptions, such as the required disclosure of lead paint, sellers do not legally have to report defects in the home or its systems to the buyer. Rather it is up to the buyer to be sure everything is in good repair. Court cases have demonstrated that owners must answer buyers' questions truthfully, however. Most buyers use the services of a licensed home inspector, and there is a contingency in the purchase and sale agreement in Massachusetts that allows the buyer the right to opt out of the purchase if there are serious problems with the condition of the property. Massachusetts law also requires that a seller engage a lawyer for the transaction. Massachusetts property taxes rank as the seventh highest in the nation. The average annual property tax payment is $3,794. The effective average rate across teh state for home owners is 1.21%. In the Boston metro area property taxes cost an average of $6,624 in 2016. Real estate property taxes are main revenue producers for towns in Massachusetts that have a limited commercial tax base. The tax rate is set by each local board of assessors according to the value of each property, which is often less than its market value. There are some ways to qualify for property tax exemptions. 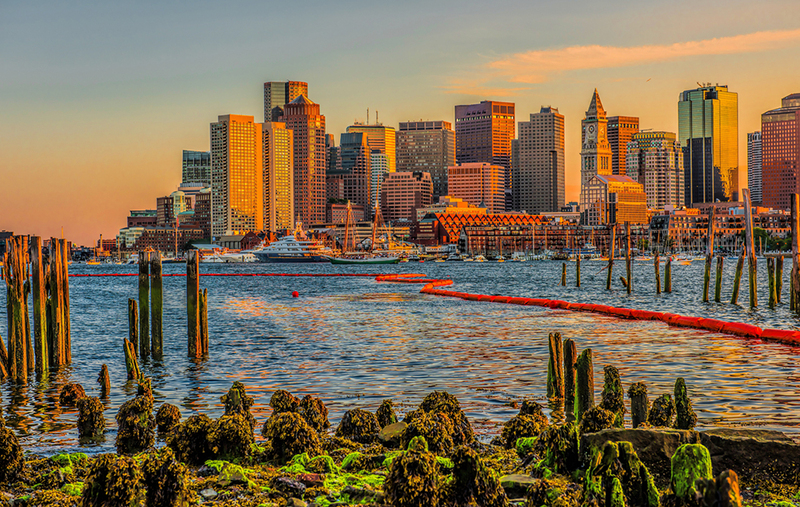 The state of Massachusetts has some options for homebuyers listed here. Massachusetts home sellers also must pay a tax – sometimes called a deed stamp, a transfer tax or an excise tax – upon the sale of their property. The state does not require an inheritance tax. Foreclosures in Massachusetts typically are nonjudicial, meaning they take place outside the courtroom. As the foreclosing party, the lender must give two foreclosure notices to the borrower: a notice of default and right to cure, and a notice of sale. The notice of default is issued 30 days after the fourth missed monthly loan payment. From that point, the borrower gets 90 days to cure the default of the loan. It typically takes 75 to 90 days to complete a non-judicial foreclosure in Massachusetts. The process may be interrupted or delayed, however, if the borrower formally contests the process in court or files for bankruptcy. Here are some further resources to help you navigate the home buying process in Massachusetts.